Jamaica is an island paradise located in the West Indies just south of Cuba. It has some of the most beautiful waterfalls in the world. Dunns River Falls in Ocho Rios cascades down a limestone hillside from pool to pool down to the sea. This town is named after the Spanish term Las Chorreras meaning The Waterfalls. Once a fishing village it is now a tourist destination known for its nightclubs, restaurants and beautiful Spanish architecture. In 1962 the James Bond film Dr No was filmed here. The sun rises and sets on this island as a fiery orange ball. The island of wood and water is renowned for its spectacular tropical sunsets and sunrises. Life here runs on Jamaica time and if you ever get a chance to visit the island you will be dazzled with its breathtaking beauty and the cruisey pace of island life. Combine the sunset with the Jamaican food and we have a match made in heaven. If you were searching the world for the best beaches then, of course, Jamaica would definitely be a strong contender. White powdery sand, flat crystal clear water and swaying coconut palms and Poinciana trees. Where do you find a freshwater waterfall cascading down on to the beach. You do in Jamaica. It’s the veritable garden of Eden if you can imagine what that would have been like. Jamaica means “Blessed Isle of Springs” It is also known as Xaymaca which means Arawak Island of wood and water. 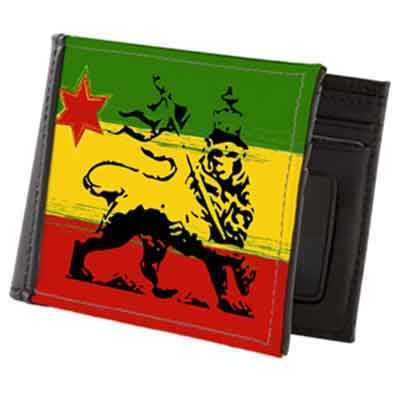 It also has another name Jahmekya which means Rastafari revelation ground and intonation of the heights of Mount Zion. Jamaican water is like crystal in the most part, but of course, the natural environment is being polluted and contaminated like it is everywhere else. Looking through these eyes it is easy to see the beauty of Jamaica, but all is not right here in paradise. There are a lot of problems in the land of no problem mon. Political corruption, violence and the effects of globalisation on local food systems to name a few. Jamaicans are bewildered and confused at the level of inhumanity that is occurring in this microcosm of a world in social and moral decline. Jamaica is the third largest of the West Indian Islands, a group that includes Cuba, Haiti, Barbados, St. Lucia, St. Kitts-Nevis, St. Vincent, Grenada, Trinidad and Tobago, Dominica, Anguilla and the Virgin Islands, St. Croix, The Dominican Republic, Puerto Rico, Montserrat, Guadeloupe and the Cayman Islands, Martinique, Antigua, Aruba and Curacao. The peaceful (now extinct) Arawak Indians were the first inhabitants of the islands. The existence of their warlike adversaries the Caribs made constant migration throughout the islands a necessity for these people. The island is still steeped in their ancient tradition. Jamaica is a mountainous island of 4,244 square miles (10,991 square kilometres). The Blue Mountains in the east, composed in part of ancient volcanic rock, contains the island’s tallest peak at 7,402 feet (2,256 meters). The northern slopes of the Blue Mountains and the nearby John Crow Mountains are a completely uninhabited wilderness. Another unpopulated region is the Cockpit Country in the centre of the island. A roadless jumble of limestone pinnacles and glades, the region is riddled with spectacular caves. In the west and along the coasts are savannahs, plains, and scattered trees. Most Jamaicans live on the coastal plains. The climate is tropical, with temperatures higher along the coasts and cooler in the mountains. Rainfall, too, varies with region. Northeastern Jamaica receives more than 100 inches (250 centimetres) of rainfall annually–making it one of the wettest regions in the world. Most of the country experiences severe fluctuations of drought and flood. Little rain falls on the hot, dry southern and southwestern plains. The average annual temperature at Kingston, the capital, is 79o F (26o C). Jamaica has about 120 rivers, most of which flow to the coast from the central mountain ranges. Those on the north side tend to be shorter and swifter than those on the south side. Jamaica is blessed with several mineral springs, four of which are developed with facilities for bathing and/or accommodation. One is attached to the San Souci Lido Hotel and three are public, Bath in St. Thomas, Milk River in Clarendon and Rockfort in St. Andrew. The fresh water that flows out of the mountains of Jamaica is crystal clear, pure and cool. The quality of this water is what makes the island so magical and it’s people so special and happy. For centuries Jamaicans have exploited their island for mahogany and other cabinet woods, leaving little of the natural rainforest still standing. Erosion of the hill slopes is one serious consequence of this exploitation. But there is still a rich flora of native orchids and ferns. Throughout the year the many species of tropical and subtropical plants produce a changing spectacle of colours. Among the plants are the vivid red poinciana, the yellow poui, and the blue lignum vitae, which is Jamaica’s national tree. There are four major botanical gardens. Jamaica has more than 200 species of birds, including a beautiful hummingbird–known locally as the “doctor bird”–which is the national bird. Also abundant are bats, mongooses, frogs, lizards, and crocodiles. There are no venomous snakes on the island. Jamaica has a population of 2.5 million. Kingston, the capital city, is the most densely populated with 750,000 persons. In the Northern Hemisphere, Kingston is the largest English speaking city south of Miami. 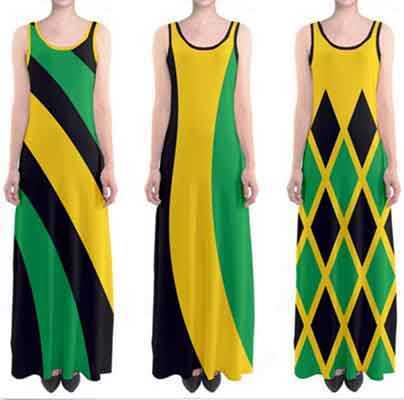 A religious people, Jamaicans enjoy complete freedom of worship. Many Christian denominations are represented–the majority belonging to the Church of God–and there are small groups of Jews, Muslims, and Hindus. 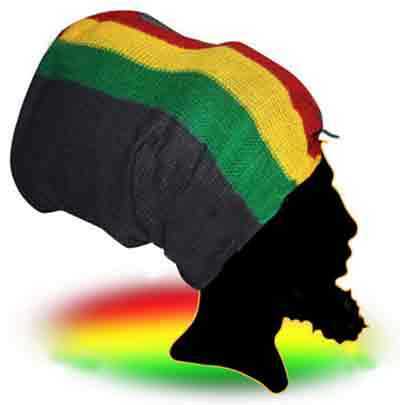 Two cults, Kumina (Revival) and Rastafarianism, have African links and are native to Jamaica. 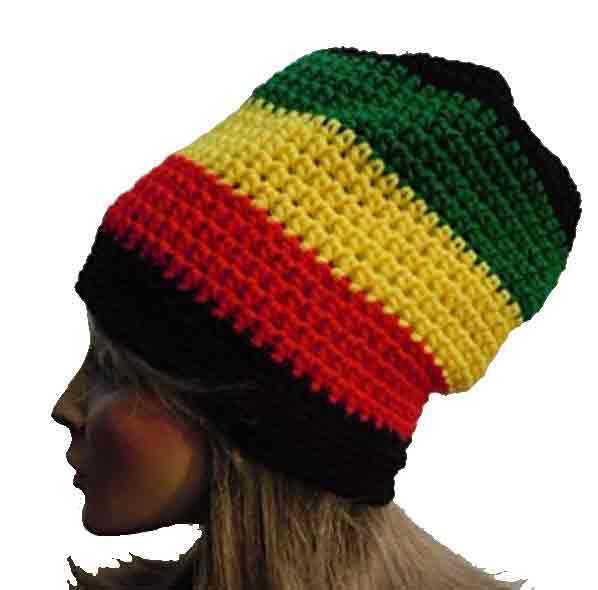 Rastafarians use ganja, a potent form of marijuana, as a sacrament and have special rules of dress, diet, and work. 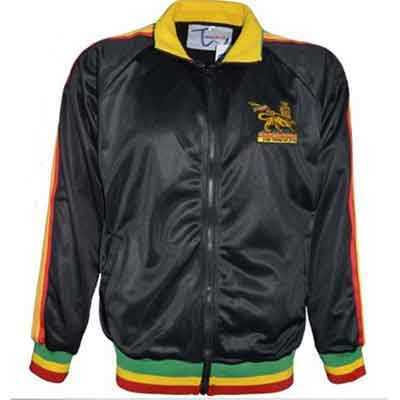 Jamaicans have developed a vibrant national culture, notably represented in such fields as reggae music, drama, and the visual arts and in the sport of cricket. The majority of the population is Christian with small Jewish, Hindu, Muslim and Bahai communities. The older established churches are Anglican (Episcopalian), Baptist, Methodist, Roman Catholic, Adventists, Moravian and United Church (Presbyterian) and Congregational). The Pentecostals also have a large number of adherents. Many Jamaicans are members of indigenous religious groups e.g. Pocomania, Revivalism and Rastafari. 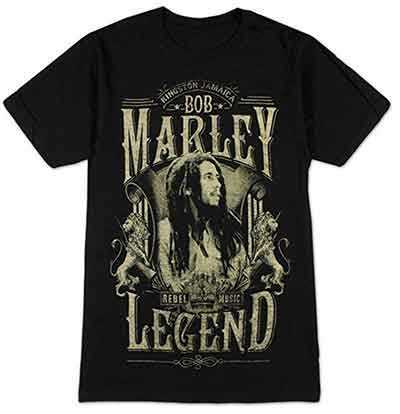 Rastafari is a religious sect which beliefs in the divinity of Haile Selassie, the late Emperor of Ethiopia.